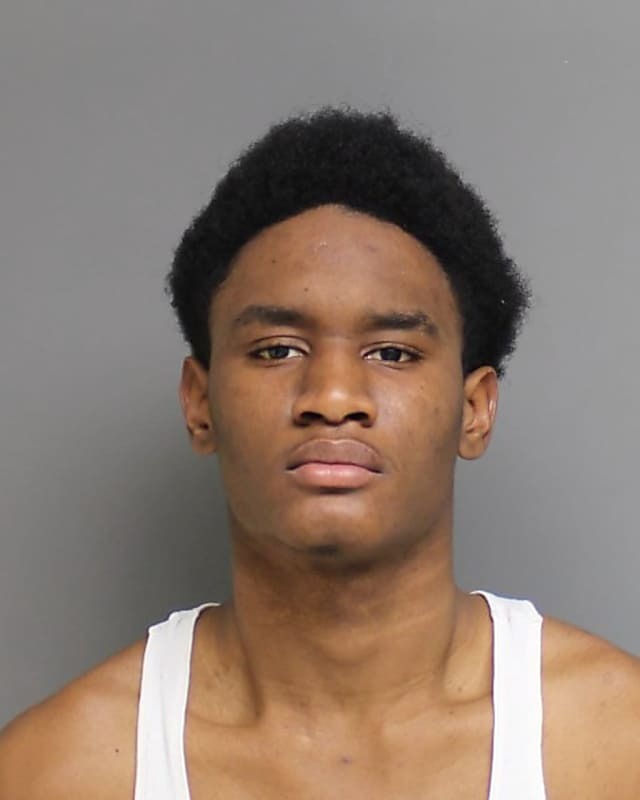 The Bridgeport Police have received arrest warrants for an 18-year-old and three minor on Monday, December 24, for the murder of a 12-year-old boy last week. Clinton Howell was standing outside the house of his Willow Street with two other people when he was shot dead on Tuesday, December 18, during a drive-by, police said. An adult man identified as Tajay Chambers (18) was charged with three injuries for murder on special circumstances, murder, use of a firearm while committing a crime, illegal carry-on / possession of a pistol or revolver for a child, ruthless endangerment of the first degree and theft of the second degree. Chambers is currently being detained by the US Department of Justice for unpaid charges and is expected to be brought to trial later this week. 2, 14 and 16, are in custody and have been charged with murder charges. They had a pistol or a revolver without permission and a second-degree theft. "These arrests would not have been possible without strong public co-operation and the excellent police work of Detective Cintron, Detective Roscoe, and Bridgeport's murder squad," said Bridgeport Police Chief Armando Perez. Click here to sign up for Daily Voice Daily Daily Mail and News Alerts.